The Tidelands of Georgetown County, South Carolina have hosted inhabitants for the past 50,000 years. Imagine the same beaches, swamps, salt marshes and forest land that we have today undisturbed by roadway and highrises. 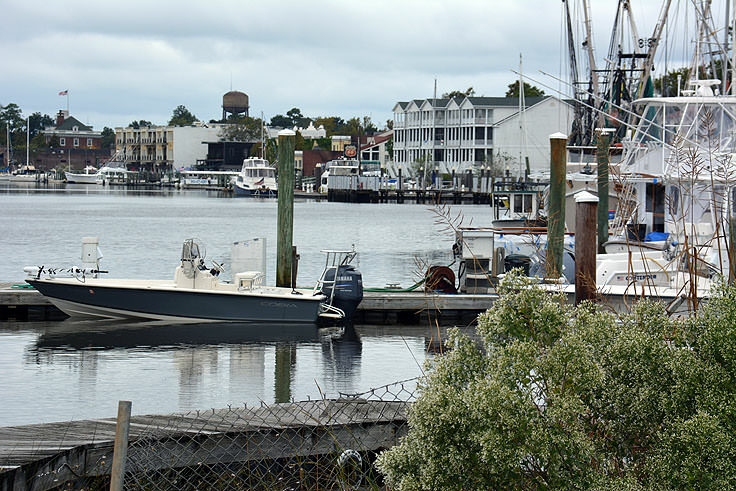 Compared to other pre-Colonial regions, the seven square mile town hasn't grown drastically since it was first established in the early 1700s. 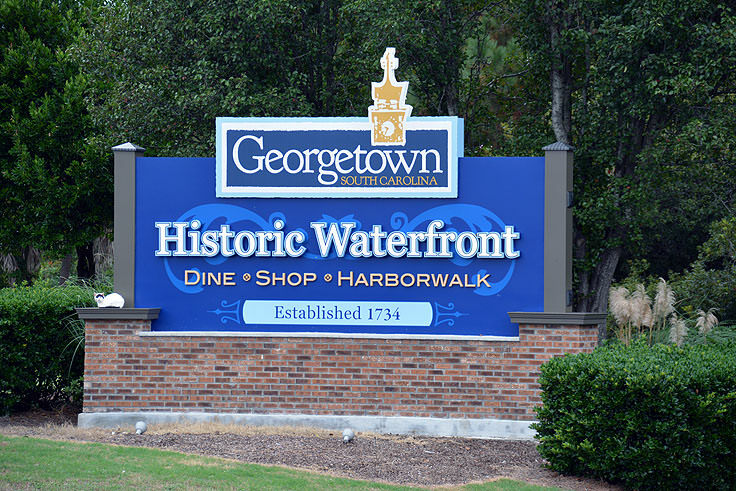 One of the earliest southern cities, Georgetown was already plotted and effectively partitioned out by the 1730s, with an anticipated long term development that was based, originally, on the local Indian trade. Unfortunately for these early dreamers, led by city planner Elisha Screven, Georgetown's initial imagined fate as a hub of New World industry would fade as the local Native Americans became leery, and the Indigo trade, highly popular at the time, diminished. Ever resilient, new settlers and Georgetown officials didn't waver due to this trade drop, and instead set their sights on a new industry - namely the cultivation and manufacturing of rice. 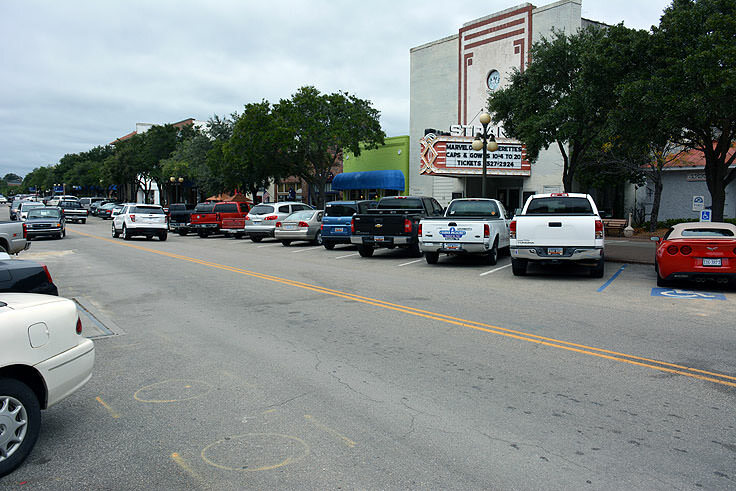 What began as a secondary crop to the Indigo trade soon became the city's hallmark, and by the 1840s, Georgetown was producing over half of the county's rice crop, and was the largest port for rice-exportation in the world. This newfound notoriety did not come without cost, as Georgetown also had one of the largest concentrations of slaves to tend to the dozens of muggy, coastal plantations. 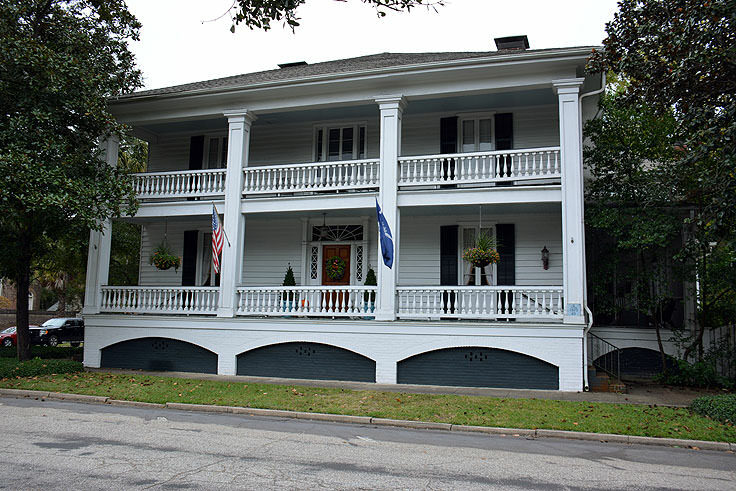 The rice history in its entirety can be explored in detail at Georgetown's Rice Museum, while remnants of this sad but important era can still be visited, on site, at the Hobcaw Barony Visitor Center, which contains one of the last remaining and perfectly intact slave villages in South Carolina. These original rice plantations would affect virtually all regions of Georgetown's history, and even beyond the community's borders. In fact, legend has it that the barrier island destination of Pawley's Island was first discovered by wealthy rice plantation owners who couldn't bear the summer heat, and escaped to the barrier islands to get away from the humid conditions and the mosquitos that such a climate produced in droves. 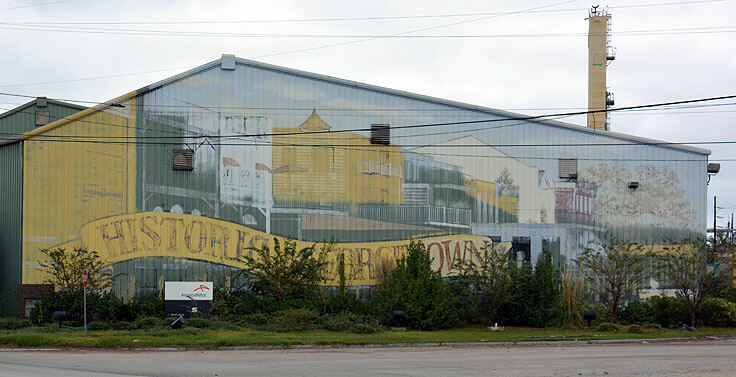 After the Civil War, rice production dwindled, and was replaced for a few decades by lumber, although it soon became apparent that Georgetown was losing its footing as a national industry leader. This all changed when a German steel company decided to set up a Steel Mill in the region in the late 1960s, and before long, the hardworking town of Georgetown was once again at the forefront of the national manufacturing scene. 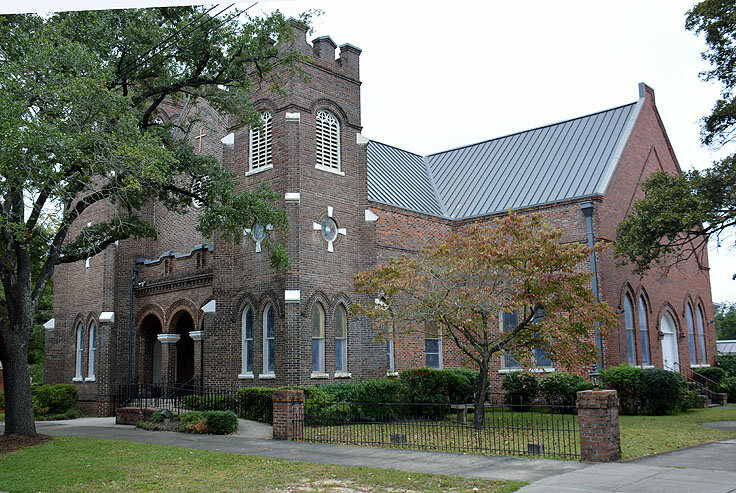 The steel industry is still thriving in Georgetown, despite economic setbacks that plagued the region in the early to mid-2000s, and visitors have ample opportunities to discover the city's wide range of national industrial endeavors at local museums and attractions, like the Georgetown County Museum, or even the Steel Mill itself. Despite its reputation as a hardworking pillar of American industry, Georgetown is far from a stoic and no-frills destination. 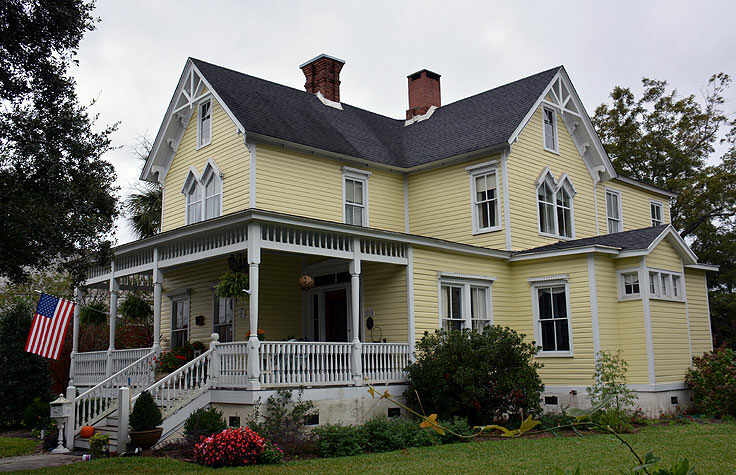 From exquisite dining to outdoor adventures, this unique history has simply given the town a culture that's as personal as any long-standing South Carolina town, and which invites visitors to explore this completely one-of-a-kind environment where a tumultuous, blue collar history and an artsy and elite present, combine. Old southern customs meet modern tastes in this small city, and a simple walk through the historic downtown will give newcomers a quick primer on this unique combination. 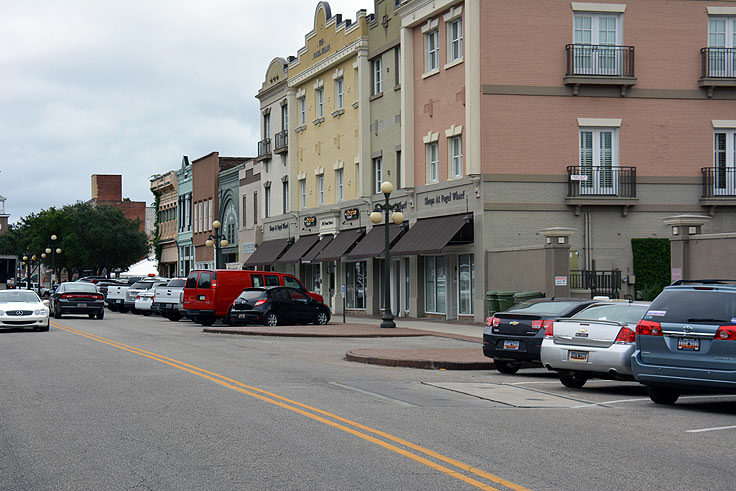 A collection of classic antique stores and modern boutiques, the shopping in Georgetown is second to none for one-of-a-kind treasures, while the dining options are equally impressive, and feature a mix of southern favorites and modern spins on classic cuisine. Local cafes, fine dining establishments, and classic BBQ joints converge in this town, in addition to the national chain and fast food staples, making it a foodie's dream destination. Newcomers are advised to sample the seafood, as the region is remarkably close to both the inlet and ocean waters, and as a result, features a variety of fresh catches that range from deep sea tunas and mahi to local inshore crabs and shrimp selections. 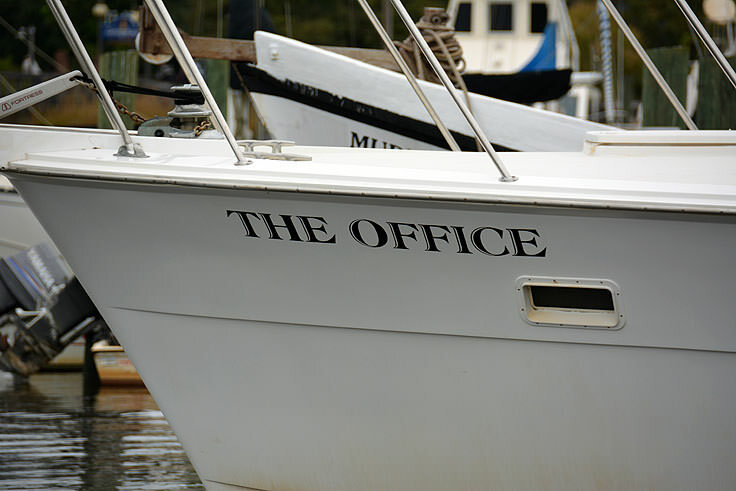 The specials board is a good place to start for catch-of-the-day selections, although virtually any South Carolina seafood entree or appetizer is certain to be a good bet at any of the region's favorite local establishments. Visitors can opt to stay in decadently converted historic homes that now serve as B&Bs and local inns, or can relax in a handful of national chain hotels. 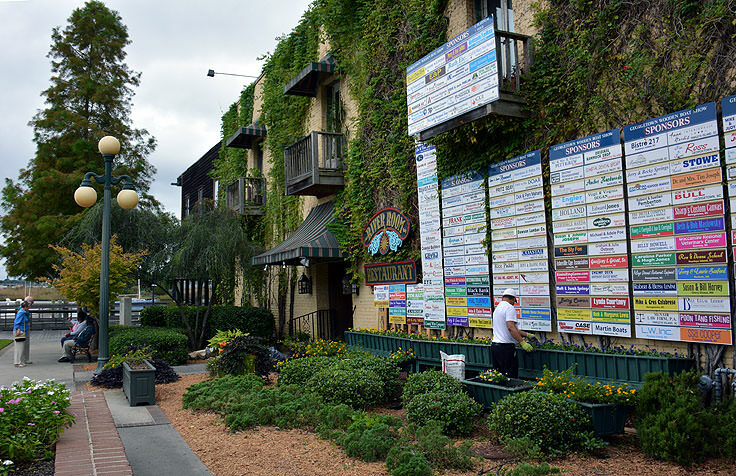 There are also a number of RV parks and campgrounds located just outside the city limits, as well as multiple vacation rental homes or condos both on the barrier island beaches and within the town for week-long or even month-long vacation stays. Outdoors, Georgetown offers ample opportunities to have fun, which include over two dozen local parks scattered throughout the city. 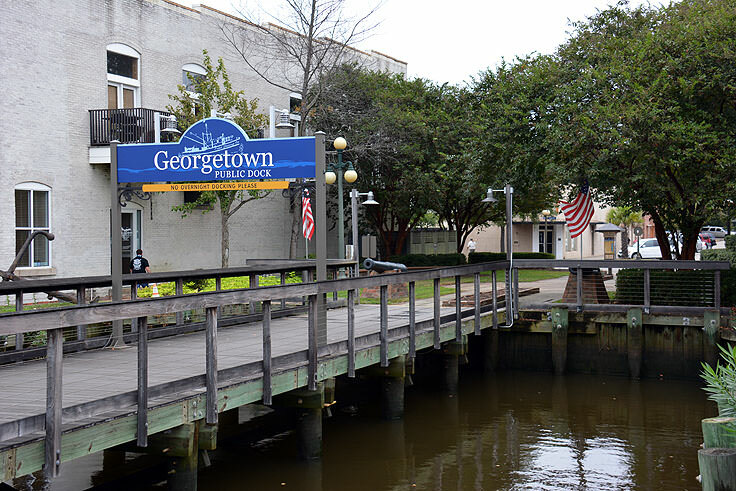 Featuring public boat ramps, ball fields, picnic shelters, and wild nature trails, the parks within Georgetown County are second to none when it comes to entertaining and budget-friendly opportunities to enjoy the great outdoors. 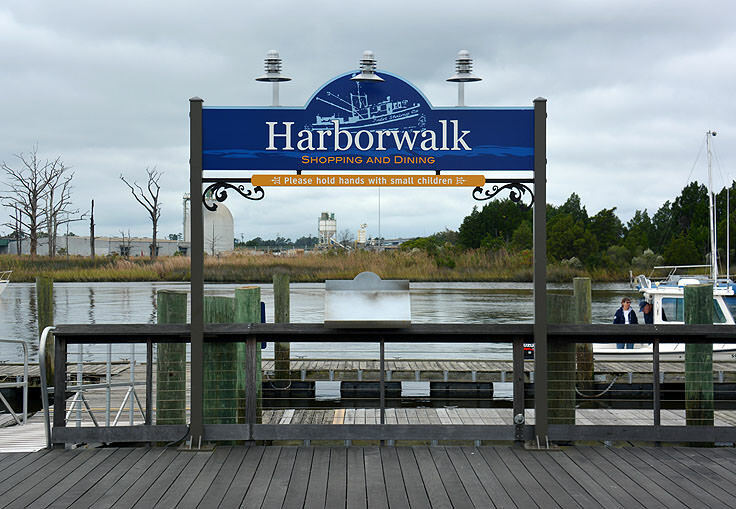 Favorite park venues include Maryville Park, Morgan Park - a natural retreat of shoreline beaches along the Sampit River and Winyah Bay - and East Bay Park, a fun combination of playing fields and playgrounds located along Georgetown's waterfront "main drag" on Front Street. 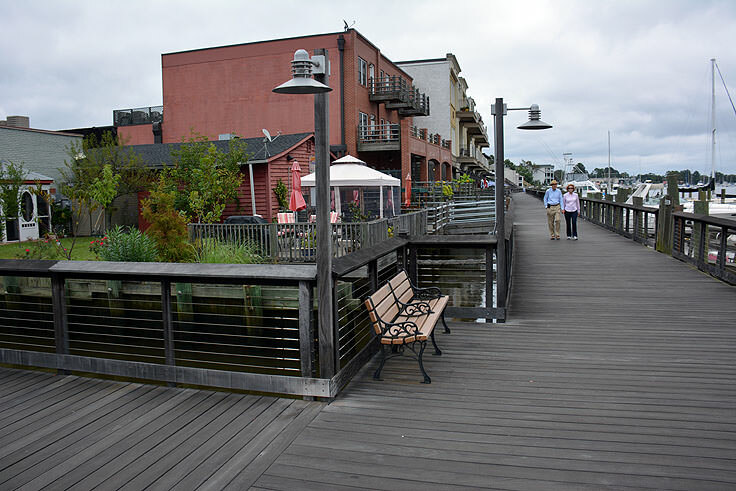 History is treasured and respected in Georgetown, yet the region is equally known for its hip downtown collection of restaurants, pubs, and shopping. 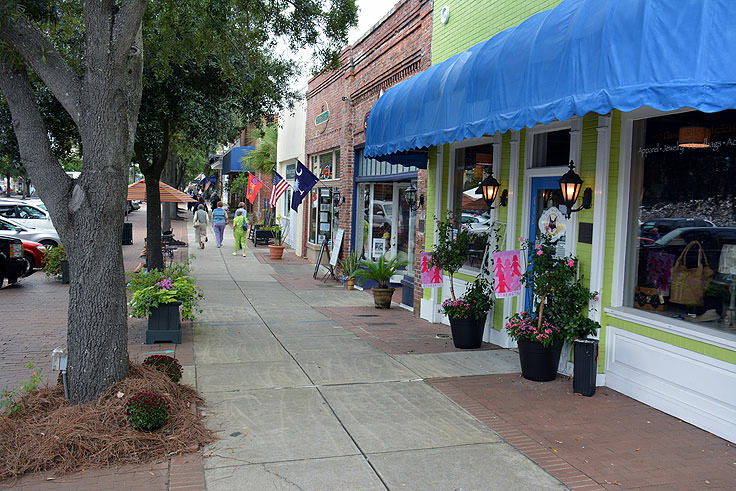 As a result, visitors can easily take a stroll through the historic district, and then cap off a day browsing through coastal inspired art galleries or enjoying a masterfully prepared seafood dinner and cool cocktail at a chic outdoor cafe. 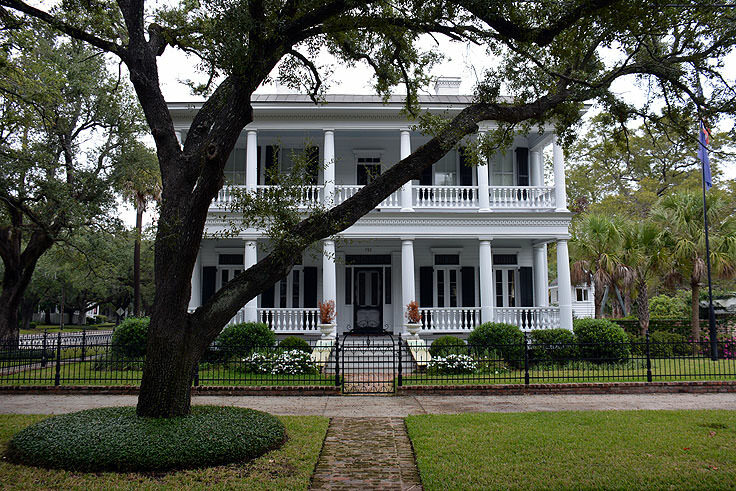 Fusing together a hardworking and long southern past with a modern future, Georgetown is easily an up and comer on the South Carolina vacation scene as a destination with legacy, hospitality, and its own unique southern style.